The Salmon Youth Centre in Bermondsey has been working with young people in inner city London for over a hundred years. 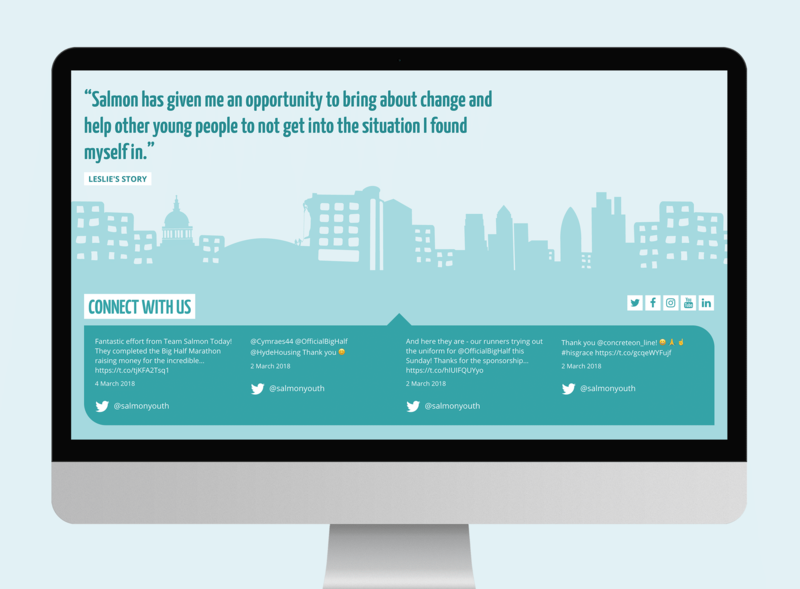 The charity works with around 500 young people every week from the ages of six to 25 years old. 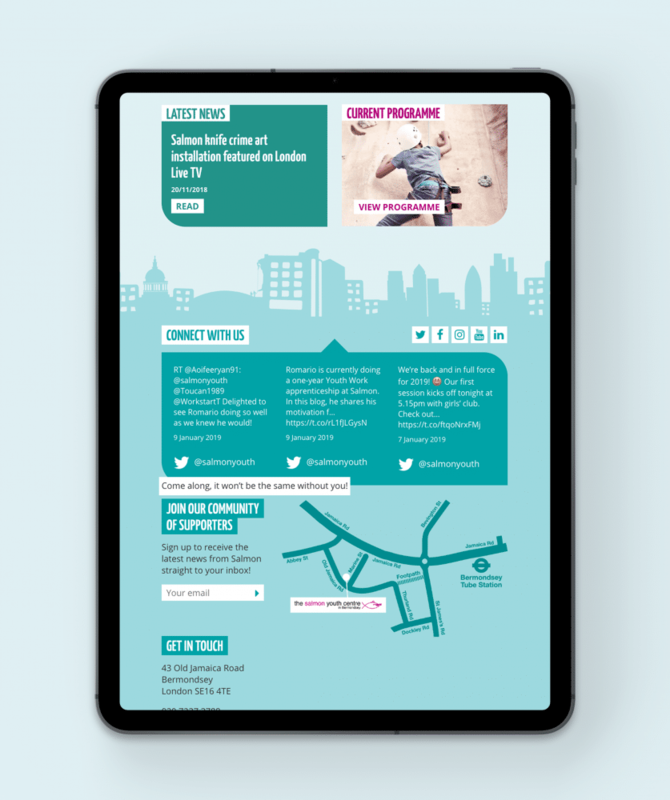 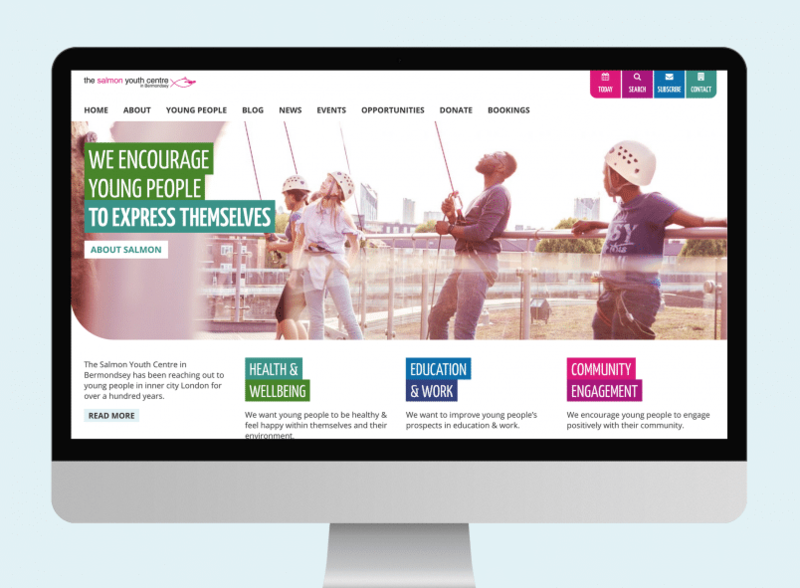 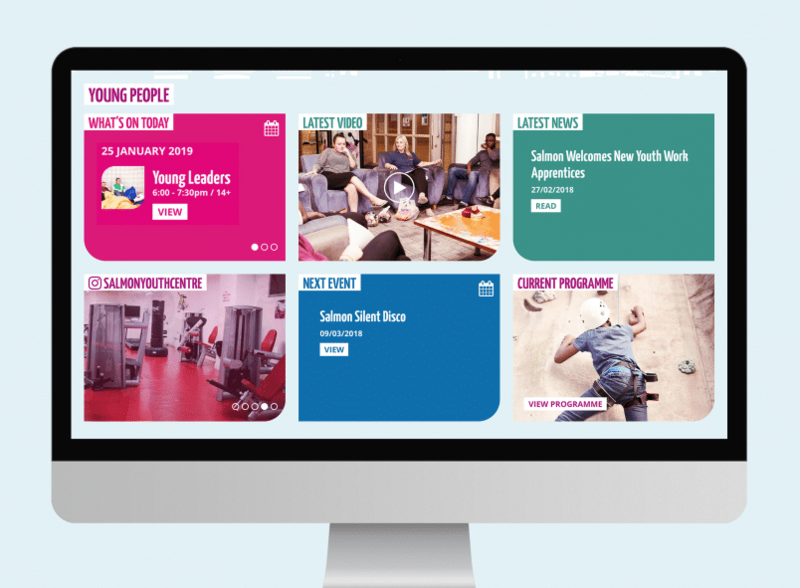 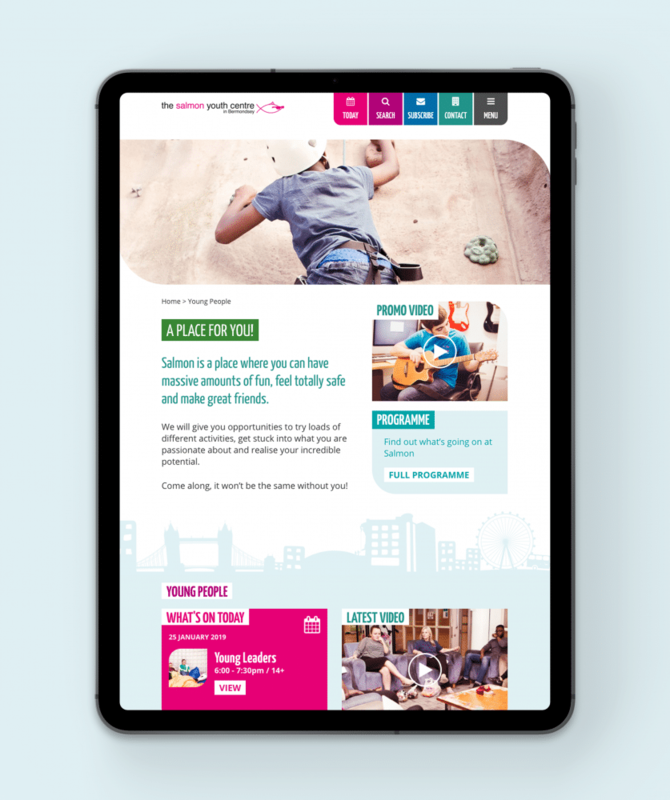 We worked with the youth centre to design and develop a new responsive website with content created for young people, parents and supporters. The website includes an interactive and downloadable programme, so young people and parents can easily find activities and events.